Book Review: If I Stay by Gayle Forman. – That Girl Dorian. Seventeen-year-old Mia is faced with some tough ones: Stay true to her first love—music—even if it means losing her boyfriend and leaving her family and friends behind? Before I read this book, I’d been pretty hyped about it. A lot of people have described it as a tearjerker and since I’m a sucker for those, I thought I was going to love and love and love it. But it didn’t make me cry. If I Stay is a book about choices, lots of them. It is about love and music and everything else in between that makes up the fabric of the everyday life. One moment, Mia is in the car with her Mom, Dad and brother, the next minute, she’s covered in blood and can’t reach her real body. I liked Mia’s family. From her cool jean-wearing Dad to her really-nice-but-swears-a-lot Mom, to her adorable brother Ted, she had a family that was pretty much goals. I wish they had more scenes. The pacing was just right. Once I got into the book, I waded through in about 2 days, it wasn’t too slow or too rushed but I still feel the accident happened so quickly. I felt cut off in a way, maybe this was because I was looking forward to more Adam-ish romance which I thought was also just right, I dunno. My favourite part of the book was Mia and Kim’s friendship. 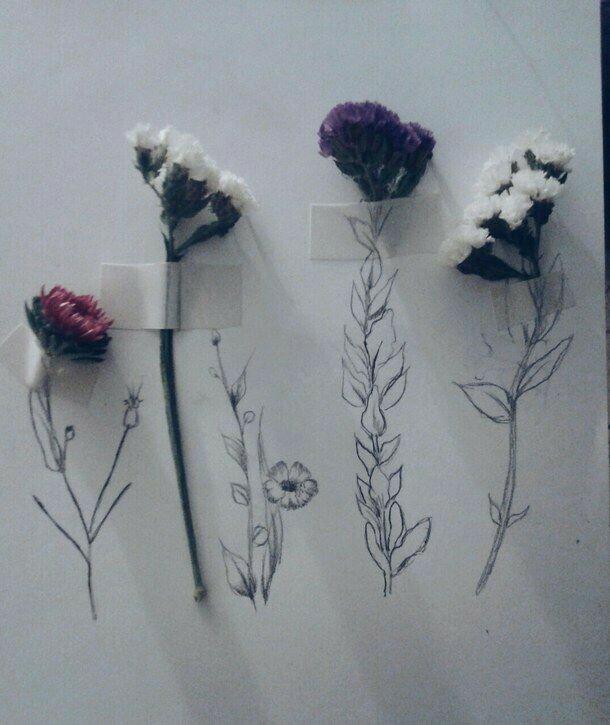 They loved different things but that never drew them apart. Kim didn’t totally love Mia’s boyfriend and the sky did not fall, I liked that a lot. Kim has this really extra Mom that was very very emotional but that’s also okay. Mia’s grandparents were amazing too. They were really supportive after the accident and even way before then. I loved that she played the Cello, I could relate with that as a guitarist. There’s a second book by the way, which I’ll read later. Overall, this book was alright. If you want a book you can finish in a day or two, go on and pick it up. 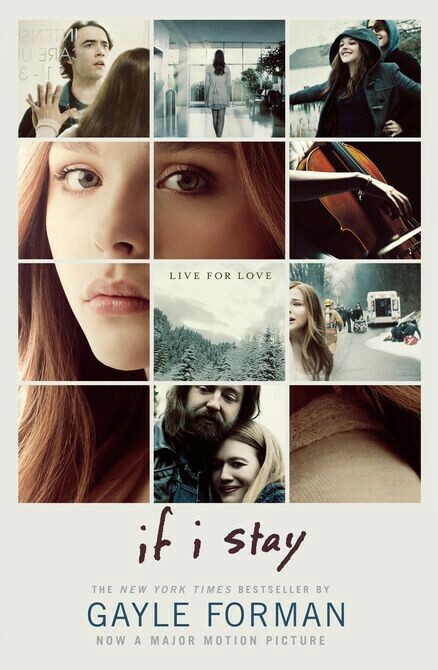 Have you read If I Stay? What did you think? Will you be adding it to your list? Previous 14 Chimamanda Quotes About Feminism, Race, Love & Everything In Between. I’ve read this book and watched the movie, and both nearly made me cry. Thanks for such an awesome review! I just looked at your blog and I must say it’s amazing. I would never have figured out you’re a newbie, it’s really cool. 1. Be you. Don’t compare yourself with other people. Blog at your own pace and enjoy it. 2. Make good use of social media. Twitter is a great place to start. (I just followed you). Connect with many like-minded people who love to talk books as well. 3. Try to be consistent. This is something I struggle with sometimes. If you can, write your posts beforehand. But above all, do you. I haven’t read the book yet. (Watched the movie and waiting for me to forget the details so I can enjoy the book 😅) I just wanted to ask about the second book..? You said there was another one. Could you please give me the title? Thank you! Thank you so much for reading my review! I haven’t seen the movie myself. I think the second book is called “Where She Went”. Great review ! and just a random question , do you listen to music while reading? Hahaha. Veeery sensitive for a villain, actually. I can’t read while listening to music, I still haven’t found a way around it yet. Do you? I loved this series but I think I preferred If I Stay to Where She Went. The movie nearly ruined it for me though (as most books that have been adapted into movies). Gayle Foreman is a great writer. It was her books that got me into YA. I love how her plots usually have happy endings without being sappy. I haven’t read Where She Went but I don’t think I’ll be reading it soon because I really do not need closure.